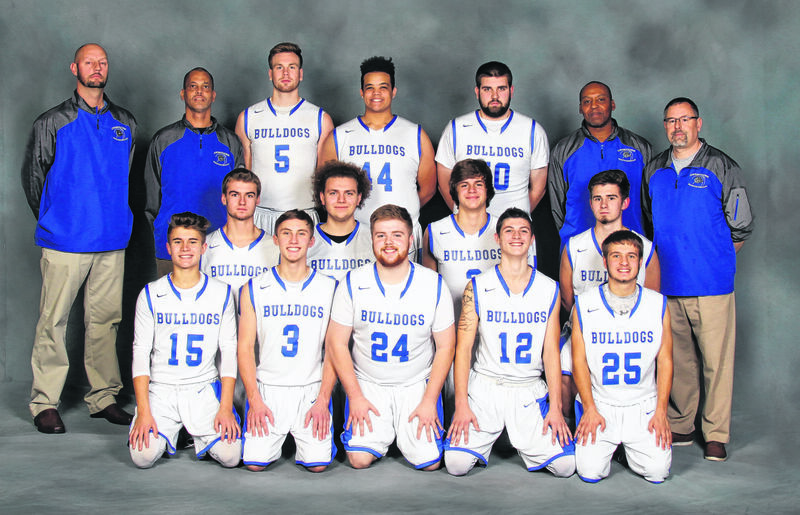 CRESTLINE — The 2017-2018 version of Crestline’s boys basketball team returns almost everyone from last season’s 5-18 campaign, which saw the ‘Dogs go 1-11 in Mid-Buckeye Conference play. Guard Tyler Sipes (5.1 ppg, 2.9 rpg and 3.8 apg) was the only player from last year’s roster to graduate. Lisle is entering his 16th season as a coach and third year as a head coach and owns a 6-40 overall record. Heading up the post position for Lisle’s Bulldogs will be junior Ty Clark. Last year, Clark won Crawford County all-star honors, MBC second-team honors and a District VI honorable mention as a sophomore. He averaged 15 points per game and 7.8 rebounds. Alongside Clark will be fellow big man and junior, Davon Triplett. Triplett averaged 7.5 points and 6.1 rebounds per game last season. Kevin Winkler (MBC honorable mention last year) and Zach Gregory will be in charge of providing senior leadership while junior Max Anatra and sophomore Kaden Ronk are back for the ‘Dogs. A year removed from qualifying for the regional tournament, St. Peter’s is expected to be atop the MBC throughout the season, followed by Mansfield Christian and Lucas. 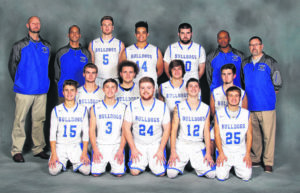 The Bulldogs begin play Friday, Dec. 1 with a non-league game at Mapleton. Conference action starts Friday, Dec. 15 when they welcome the Lucas Cubs to town.